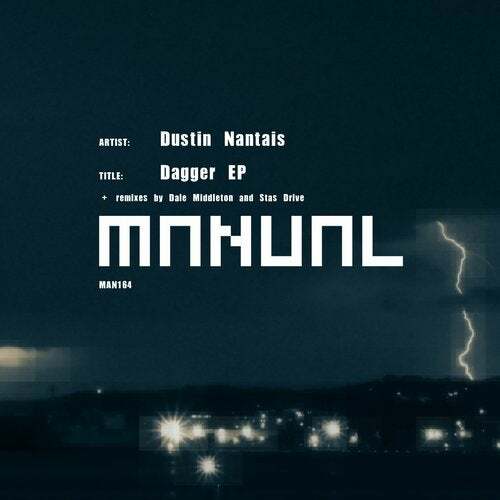 We're happy to welcome back Dustin Nantais for a fresh EP on Manual Music. The Toronto based artist made his debut last year with 'Happenstance EP' which made it 14th place in the progressive house sales charts op Beatport last summer and followed up earlier this year with the release of 'Cloak / A Long Road' on MNL which is one of the better selling releases on the label so far this year. We're pretty sure that this new EP will do at least equally well for him as we're presenting a very strong package with two badass originals and remixes by both Dale Middleton and Stas Drive!